The Golden Globes aired on television on Sunday night and Glee won the Golden Globe for Best Television Series-Comedy or Musical. Jane Lynch who plays the nasty Sue, won a Golden Globe for Best Performance by an Actress in a Supporting Role in a Series, Mini Series or Motion Picture made for television. 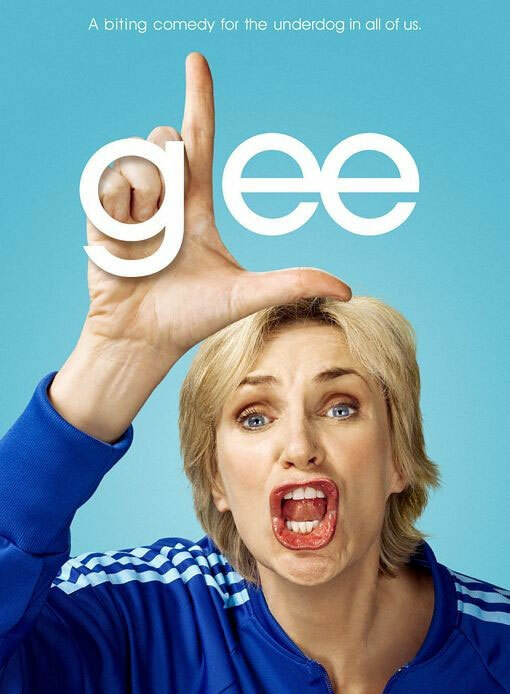 In its sophomore season, GLEE is still a pop-culture phenomenon. This season's No. 1 entertainment series among Teens and a Top 3 series among Adults 18-49 and 18-34 boasts critical acclaim, a loyal fan base of "GLEEks," two Platinum and two Gold albums, two Grammy Award nominations, more than 16 million song downloads, the record for the most titles on the Billboard Hot 100 by a non-solo act (beating out The Beatles), the No. 1 soundtrack of 2010 ("The Christmas Album"), an incredible 19 Emmy and 11 Golden Globe nominations - earning it the distinction of being the most-nominated series of the year - and four Emmy Awards. To top it off, the genre-defying, award-winning series has been picked up through its third season. 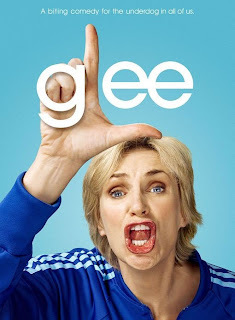 Find out what Glee personality you are by taking this quick test....its fun!